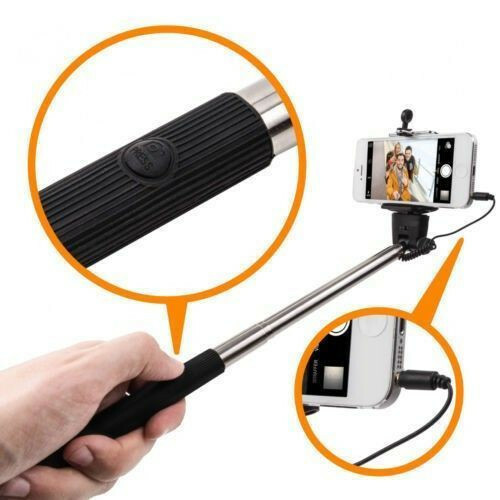 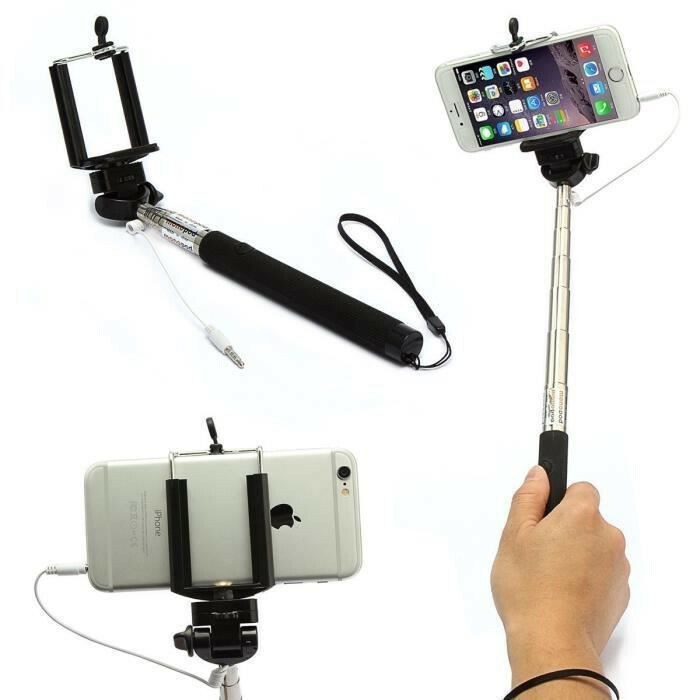 Finally, a perfect gift for all occasions that makes taking group photos and selfies easy! 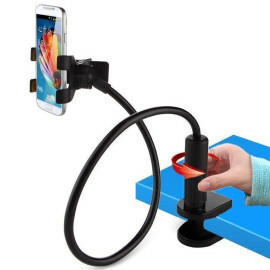 No battery or charging required! 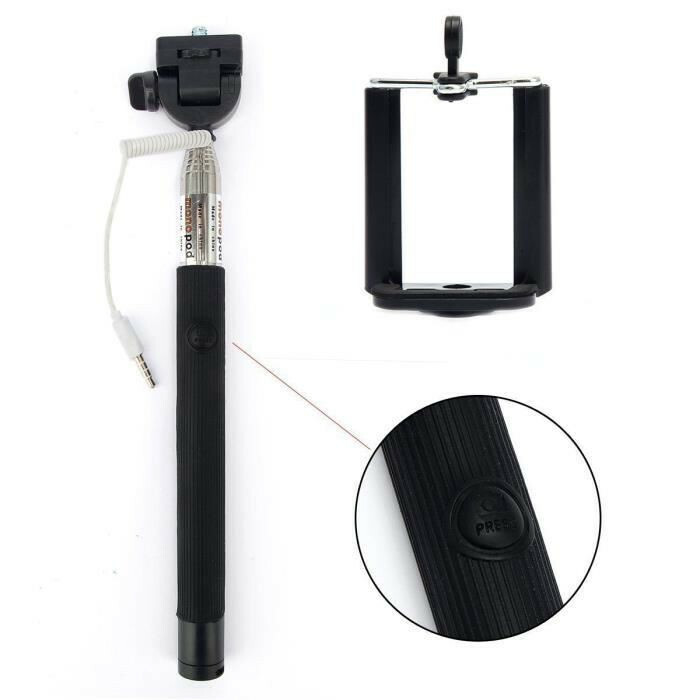 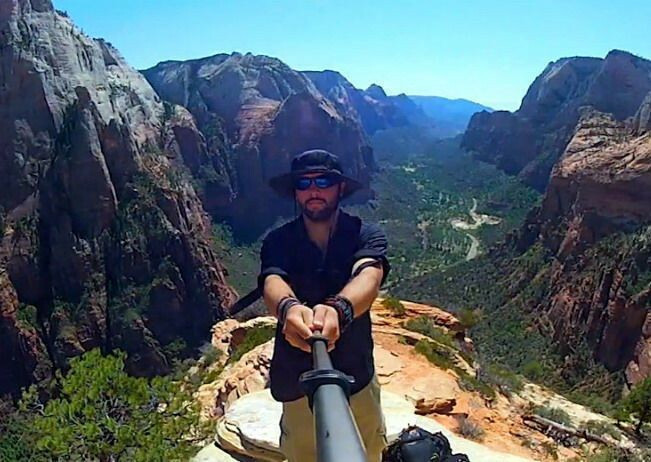 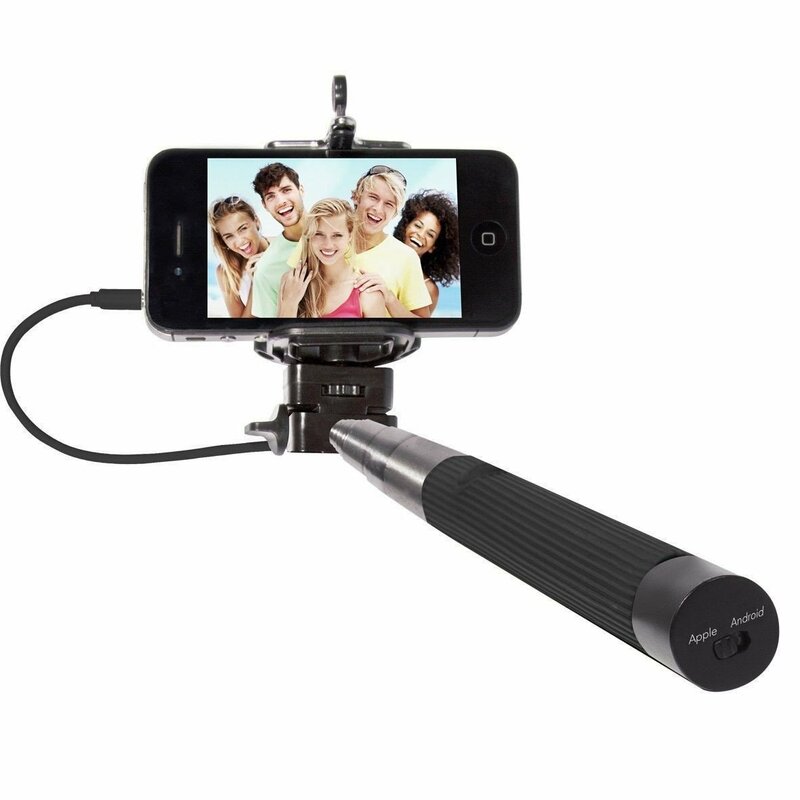 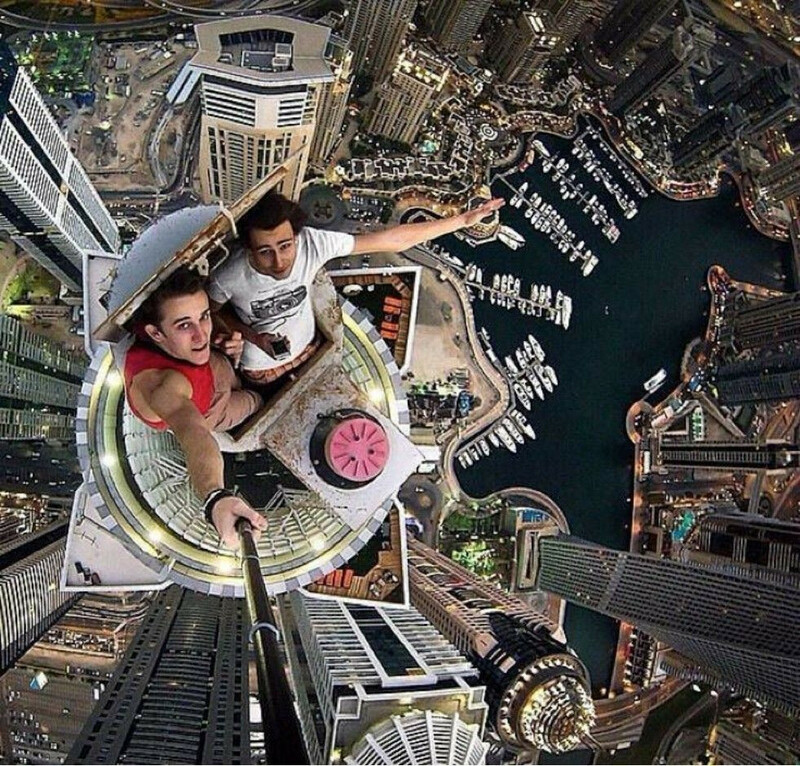 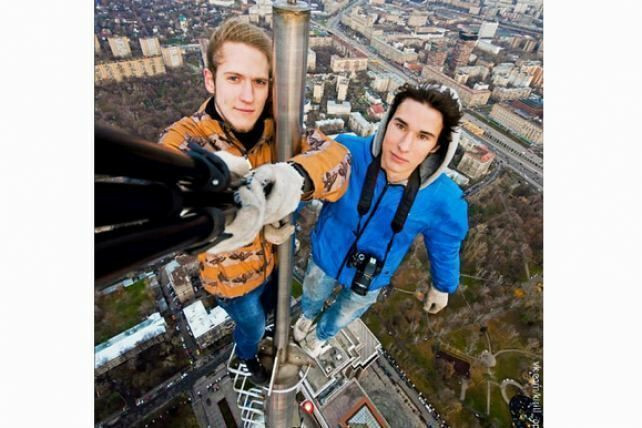 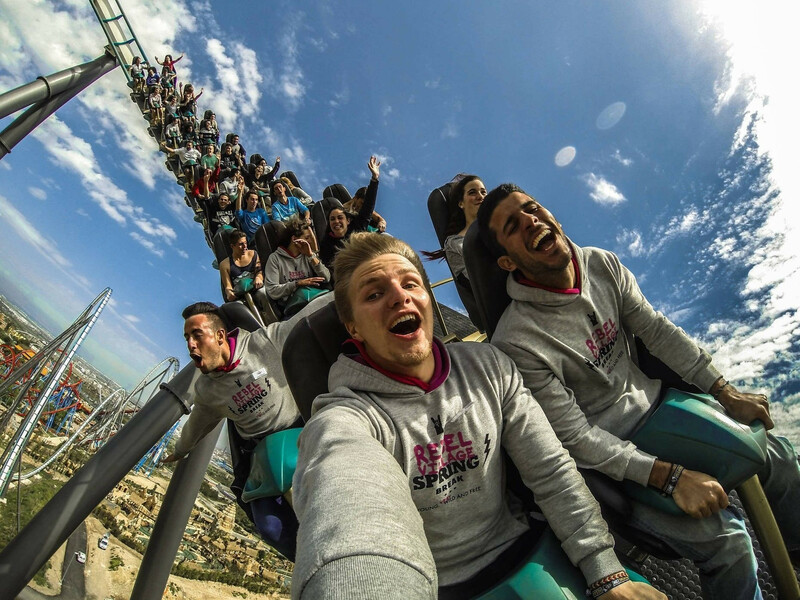 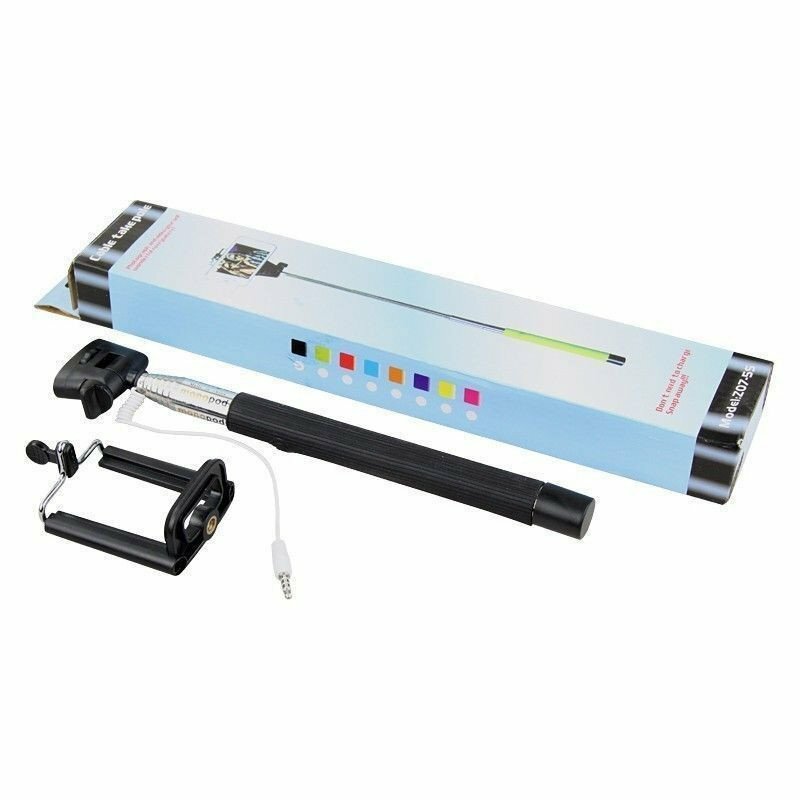 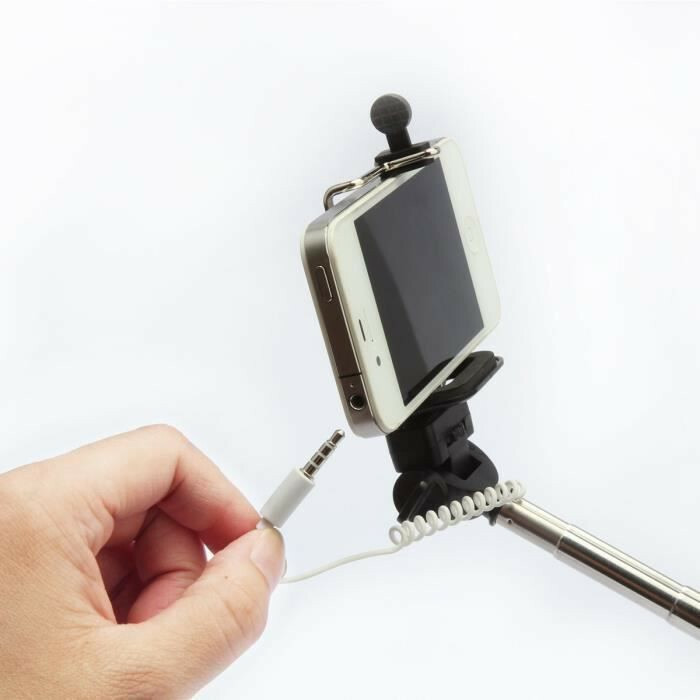 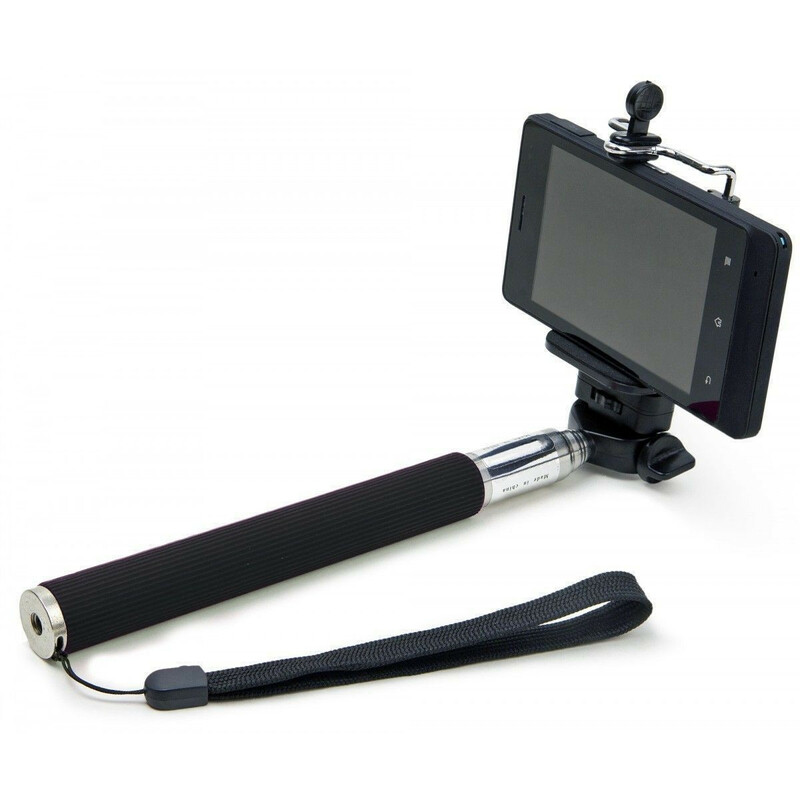 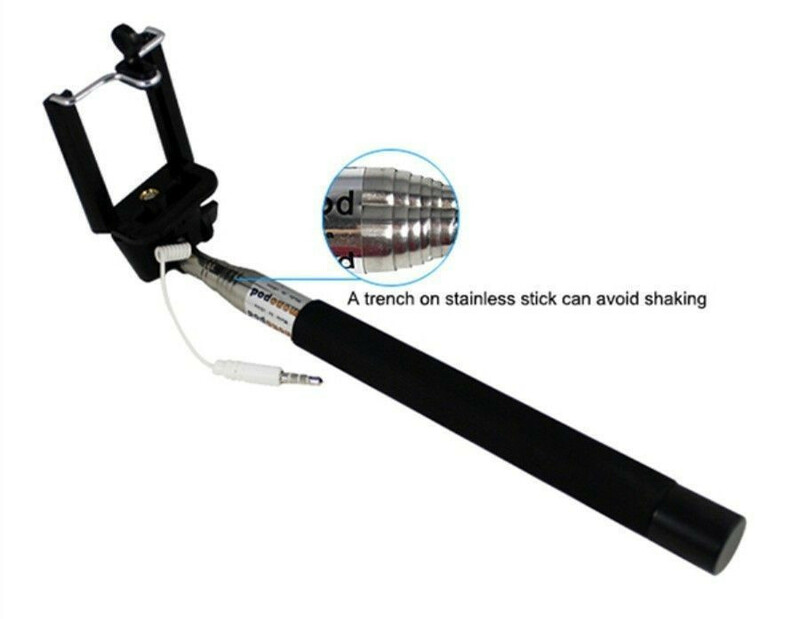 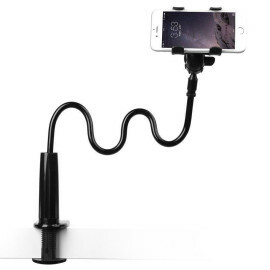 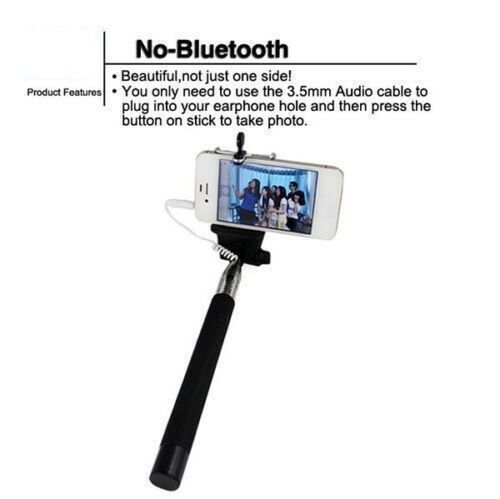 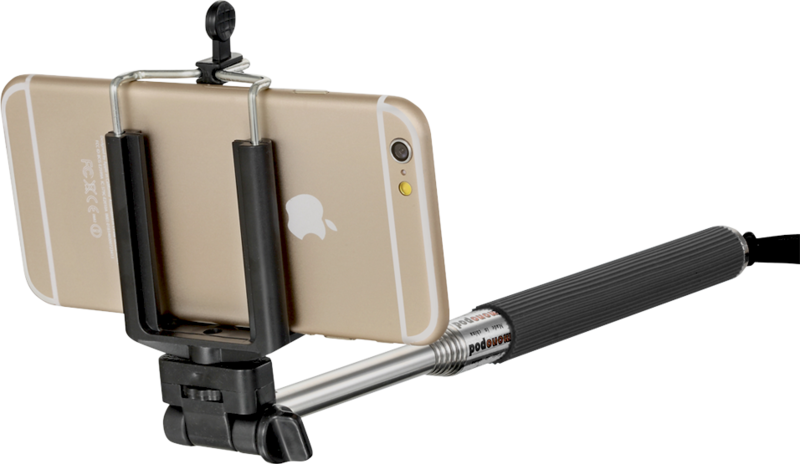 With our Selfi Wired selfie stick, you’ll get perfect pictures every time this holiday season. 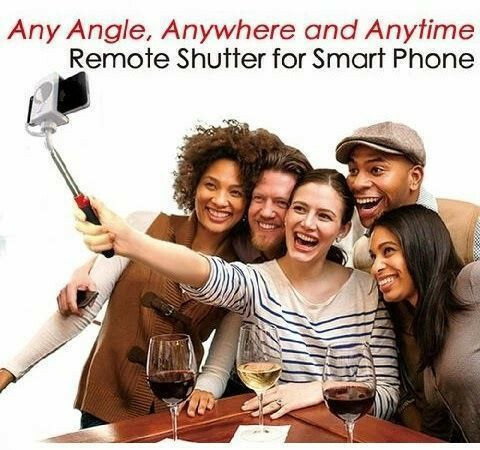 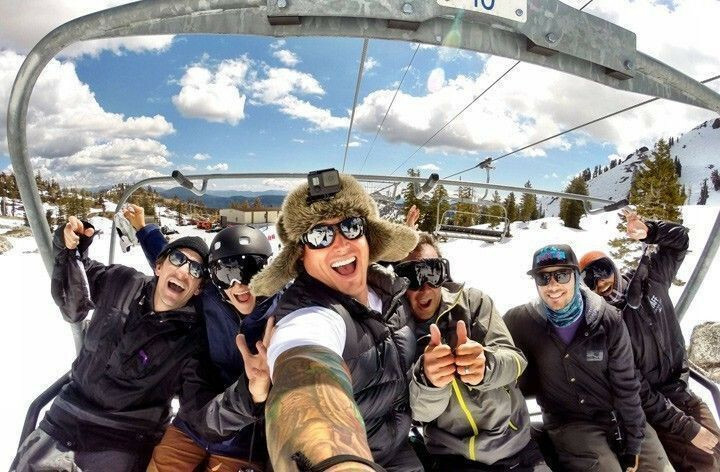 No more people being left out of the photo, and no more asking strangers to snap pics for you. 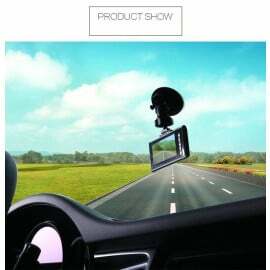 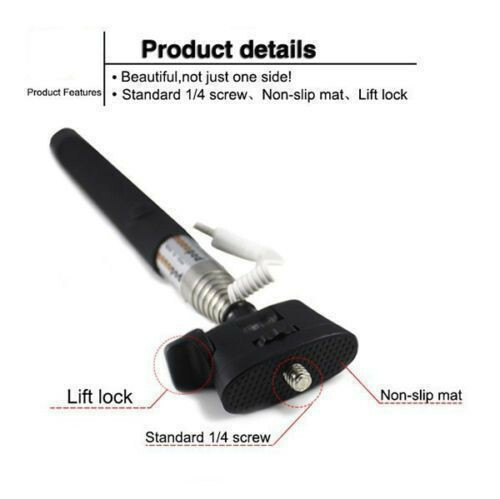 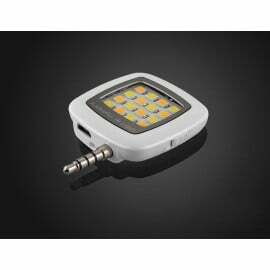 It is provided with a CABLE, hence you don't need to carry a remote with this. 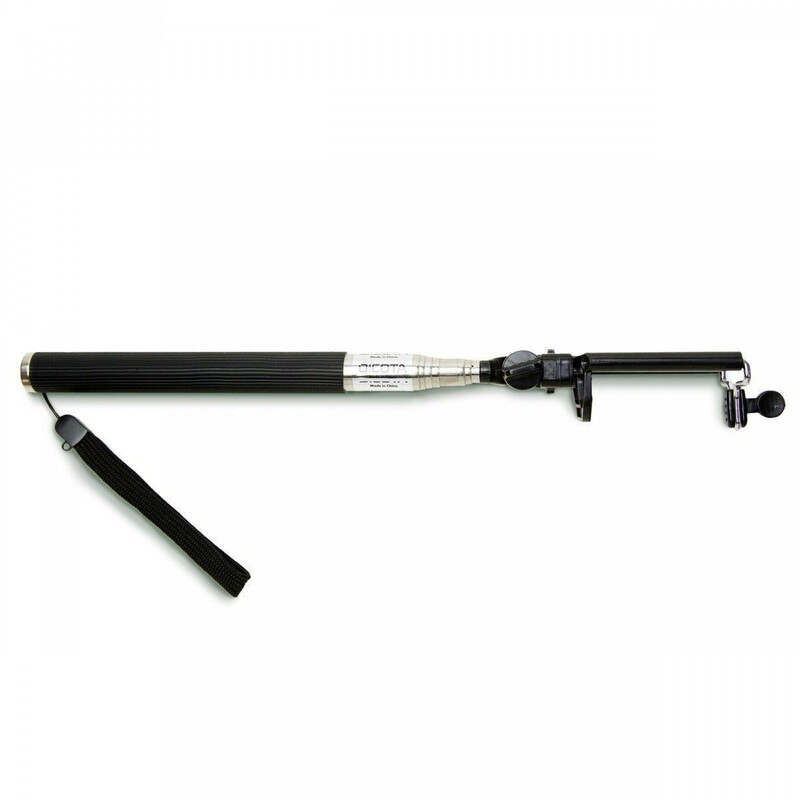 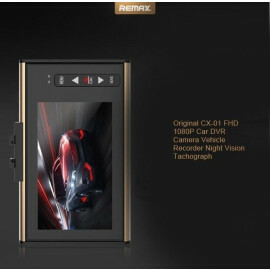 A button is provided for the user to click pictures at the end of the stick. 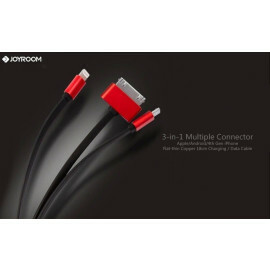 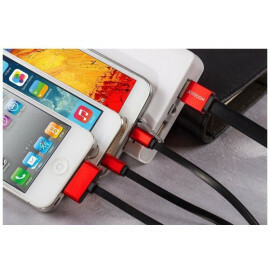 This CABLE does not require any charging, you can take it away anytime, anywhere without worrying about the charging.